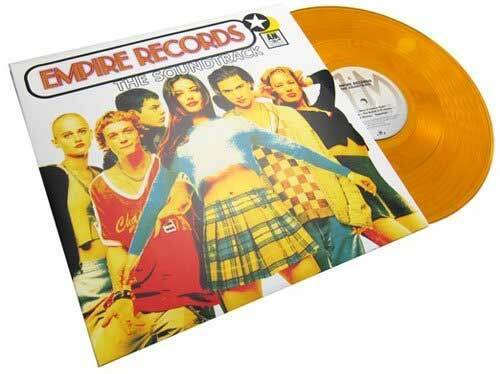 The soundtrack to director Allan Moyle’s 1995 musical comedy Empire Records has only ever been released on vinyl once. That release was on April 21, 2012 courtesy of A&M Records’ vinyl soundtrack releases for Record Store Day. It was limited to 5,000 copies and each one is a see-through gold colored vinyl pressing. Now that’s cool.